Pandit Chintamani Smarak Shikshan Sansthan has been founded by Pandit Chintamani Smarak Shikshan Sansthan and dedicated to promote the education at different levels and in various disciplines. It is approved by The Bar Council of India (BCI) and University Grants Commission (UGC). The college has been established to meet the rising need of qualitative law education in this region of the state. 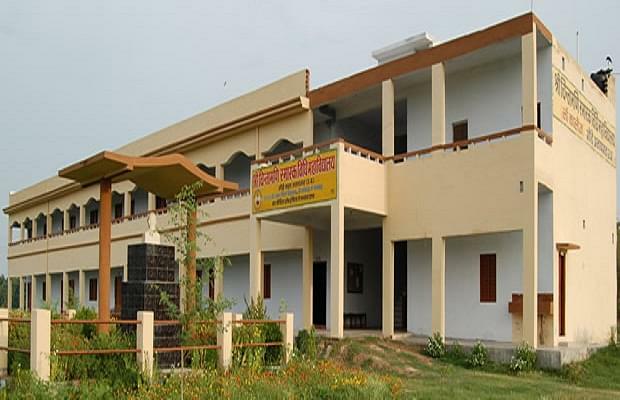 The college is located on NH 96 Pratapgarh Sultanpur road situated at Gondey, Sadar District Pratapgarh 7Km from district Court. 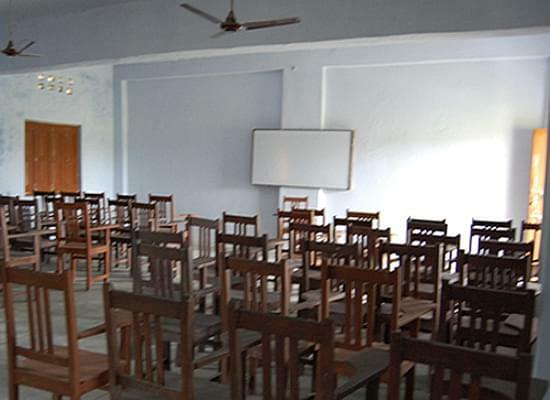 The institute has all facilities like class rooms, Computer Laboratory, Library, and Moot Court, Separate common rooms for teacher’s, boys and Girls and Cafeteria. The college organizes many Extra-Curricular Activities to enhance their knowledge and skills of students.